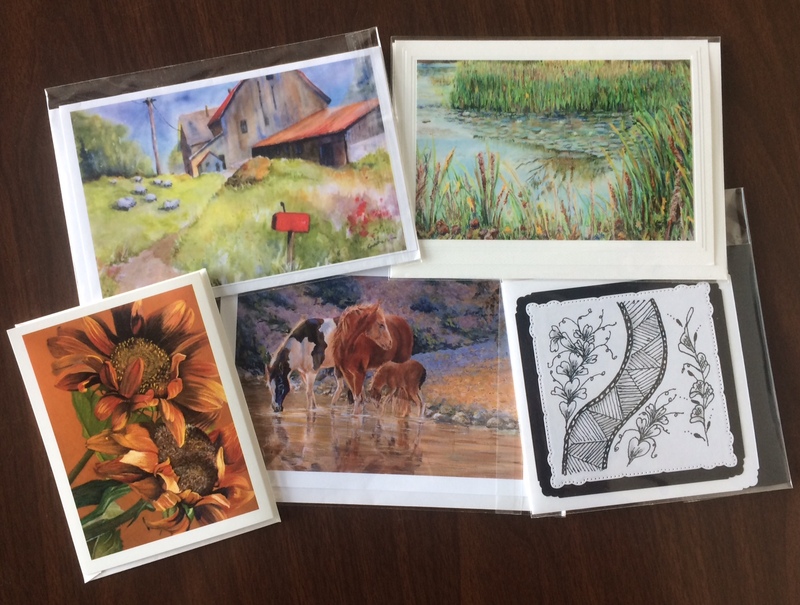 Need a card for that special Happy Birthday, Anniversary, Retirement or Get Well Soon, Congratulations on your Wedding, Graduation or Birth; then check out a variety of 'Artist made cards' ON THE DISPLAY UNIT AT THE GALLERY. 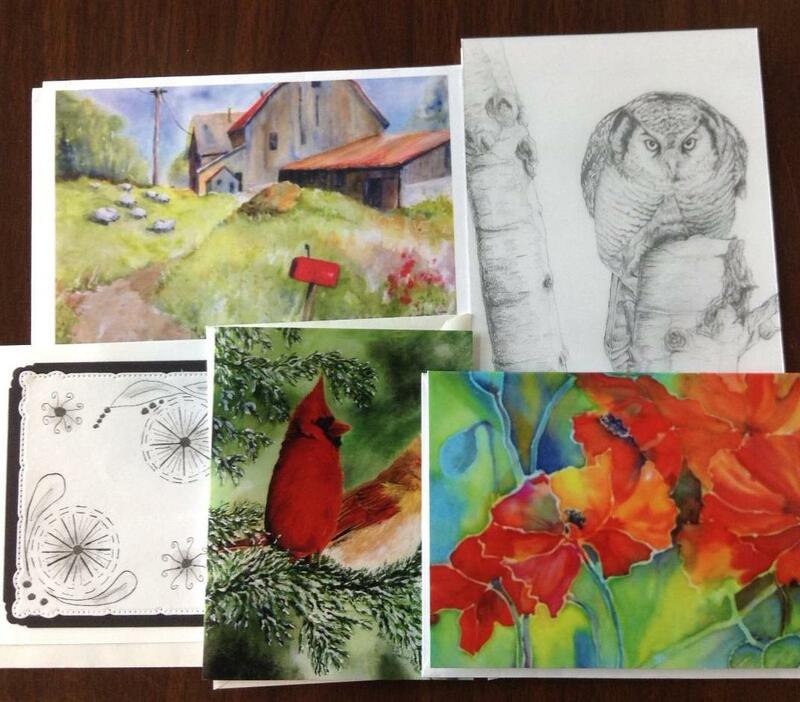 Prices range from $4.00 - $6.00 CAN'T GET TO THE GALLERY? 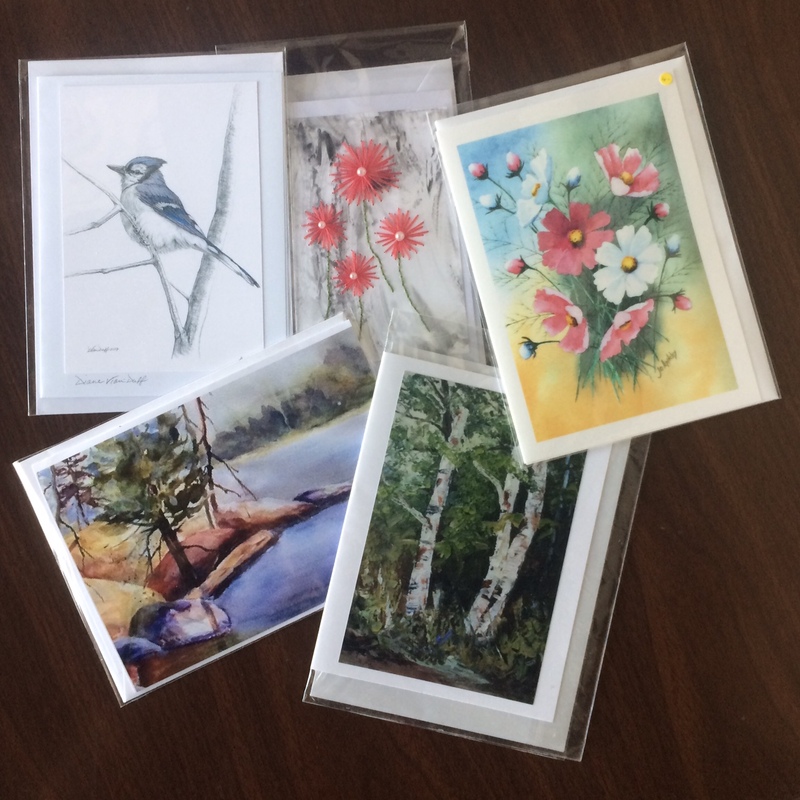 This SPECIAL OFFER is ONLY AVAILABLE FOR ONLINE ORDERS: 5 assorted cards for $20.00 (postage included).